River Glen Country Club is tucked away in Fishers, Indiana. Having greatly matured over the past decade, River Glen Golf Course continues to challenge players of all skill levels. 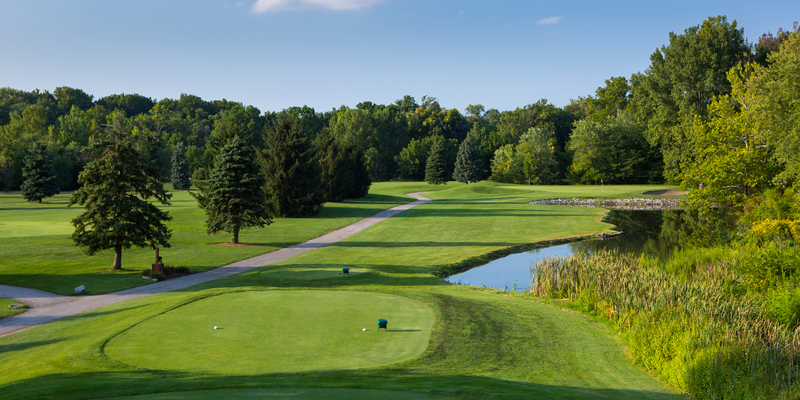 Designed in 1990 by Gary Kern, River Glen is a beautiful golf sanctuary that runs parallel to the White River. This allows the areas natural wildlife to be as much a part of the golf course as the fairways. This environment combined with the tranquility of the flowing river, seem to separate River Glen from the outside world. Our 18 hole, championship facility winds its way through the surrounding terrain and finishes at our magnificent clubhouse. This clubhouse has the capacities and luxuries to accommodate all types of special events (corporate outings, weddings and other monumental occasions). Please feel free to view and tour our golf course and clubhouse. We also offer our newly renovated practice facility including full driving range with target greens, sand bunker, and putting surface. This full featured practice facility will help you improve your game when not out on the course. We look forward to seeing you at River Glen! Please call 317-849-8274 for current rates. Call 317-849-8274 for rates and tee times. Contact River Glen Country Club at 317-849-8274 for more information and details on holding a golf outing at the course. Contact River Glen Country Club at 317-849-8274. Contact River Glen Country Club at 317-849-8274 for onsite or nearby dining options. 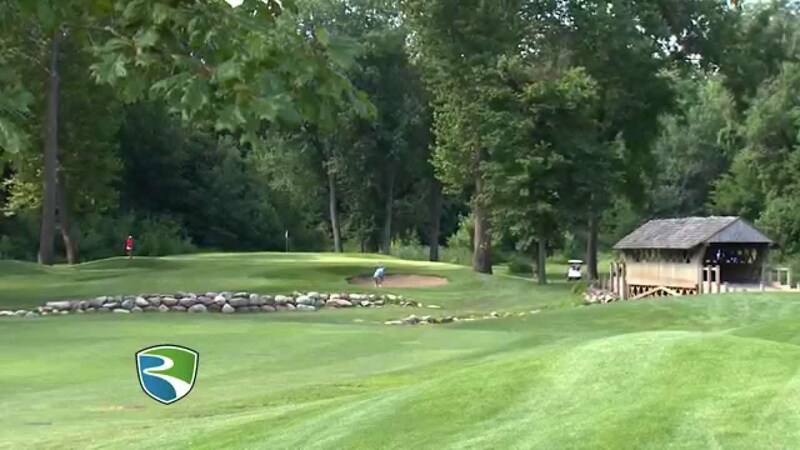 Watch the River Glen Country Club Video. This profile was last updated on 01/05/2017 and has been viewed 14,077 times.